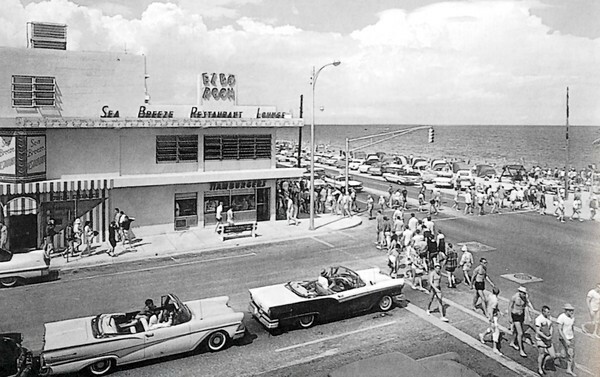 Explore some of Fort Lauderdale’s charming and historic neighborhoods as we recall the pioneering heritage and verdant enchantment of this proud city. 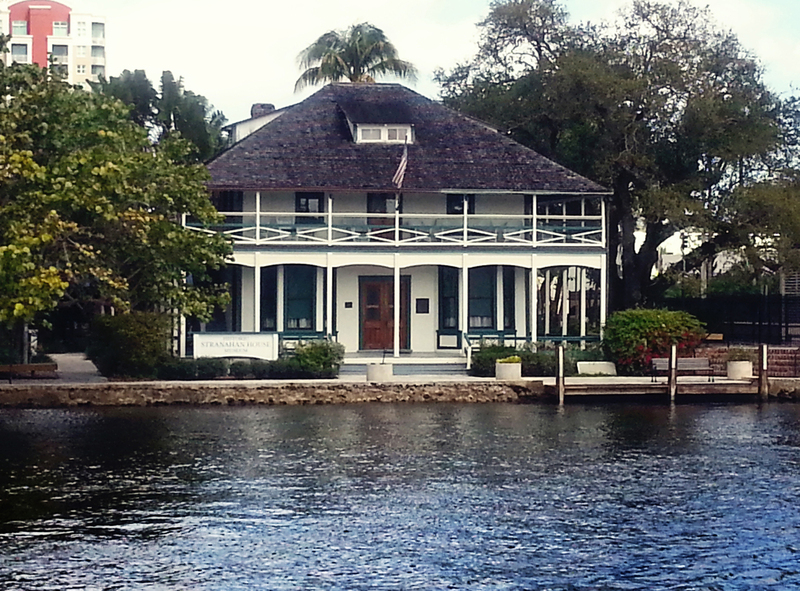 Hear about the town’s hardy settlers and their stories of adventure and struggle in the untamed Florida wilderness that is now Sailboat Bend, Himmarshee Village, Rio Vista, Las Olas Boulevard, Coolee Hammock, Las Olas Isles and the world-famous Fort Lauderdale Beach. Allow our guides to bring you some unique insights into the dynamics that endear this city to its residents and visitors alike. 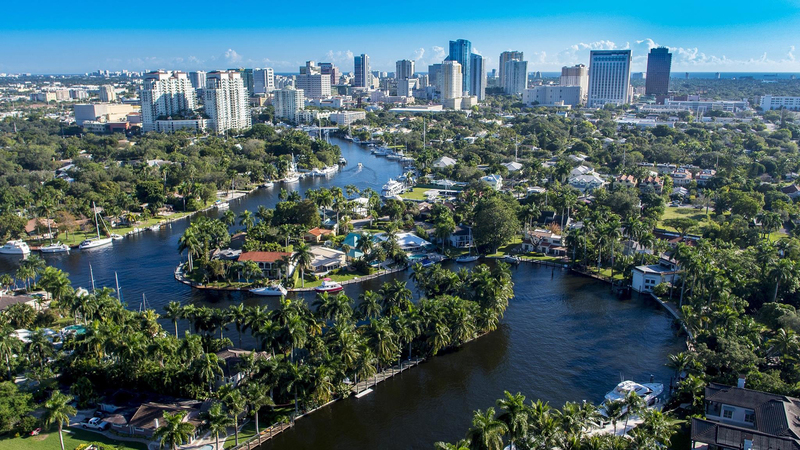 Once you have experienced the rich architectural spectrum, exciting museums, tropical gardens, tree-covered streetscapes and abundant civic pride that characterize today’s Fort Lauderdale, you too may be apt to admit that what you found here was both unexpected and unforgettable. We look forward to having you join us.